Thank you for your thoughtful expression of caring and concern for Congregation Beth Israel and for the entire Charlottesville community. Your outreach and support during this troubling time bring hope for healing and positive long-term outcomes in the midst of heartbrokenness. 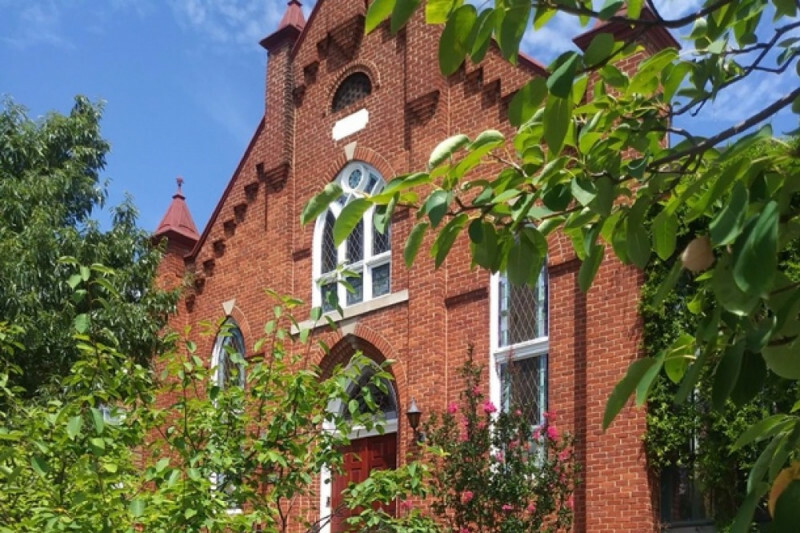 The synagogue, one of the oldest continually operating in the South, was not damaged during this past weekend’s events though CBI is only one block from the park in which the alt-right rally began. Services continued as usual on Friday evening and Saturday morning, with congregants coming together to worship and share. CBI's President Alan Zimmerman wrote a detailed and moving account of the synagogue's experience last weekend. CBI’s rabbinic leadership were active participants in the planning and completion of the local faith community’s response to the events. They are both safe and are helping the community process what happened, especially as it mourns the three lives lost so senselessly. One CBI member was injured by the terrorist who used his car as a weapon, but is recovering at a local medical center and is expected to do so fully. Your generous desire to help financially is also sincerely appreciated. Your gift will be applied in part to defray increased security costs and in part to fund CBI’s social justice and social action functions. You may send your gift to CBI, P O Box 320, Charlottesville, VA 22902 or use this site for making your gift online. On behalf of Congregation Beth Israel and the entire community, we say thank you.